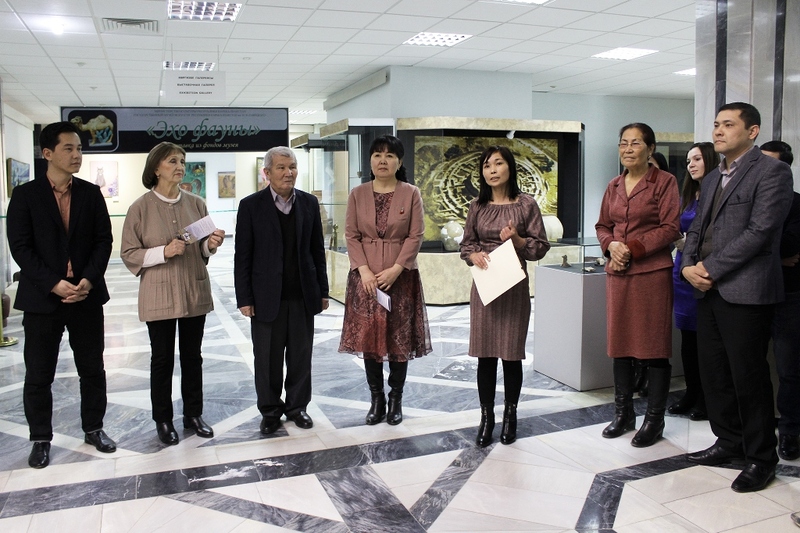 The State Museum of Arts of the Republic of Karakalpakstan named by Savitsky :: Exhibition "Echo of Fauna"
On January 30 at the State Museum of Arts of the Republic of Karakalpakstan named after I. Savitsky opened an exhibition called "Echo of the Fauna." 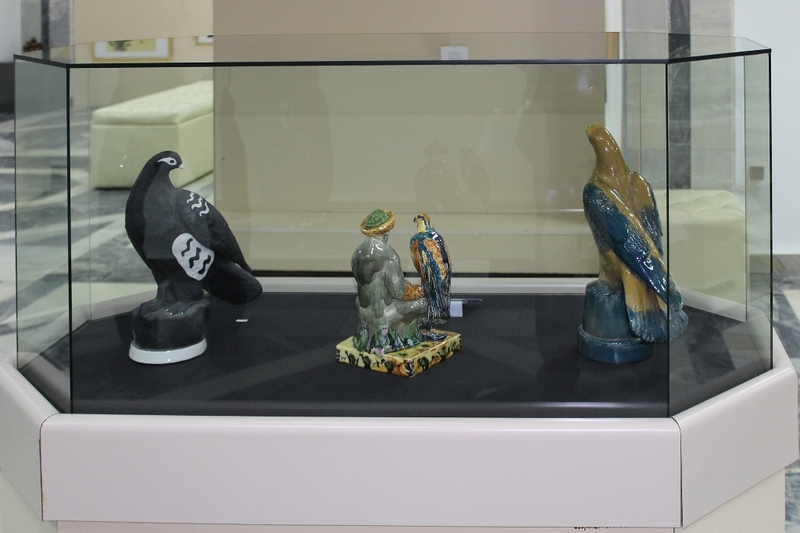 The exhibition presents about 80 works from the museum, which are devoted to the animal world, many of which are exhibited for the first time. The word "Animalism" originated from the Latin and it means "animal, beast." This genre exists in painting, drawing, sculpture. Since ancient times, primitive people depicted animals on the walls, stones. For example, in our exposition on a piece of amphibolite dating back to the 2nd millennium BC. depicts a camel, which was found in the mountains of Bukentau, in the Kyzyl Kum desert. The purpose of this exhibition is to acquaint visitors with beautiful works from the museum, depicting the world of animals in the works of animal artists, developing interest in studying the animal world, nurturing a sense of kindness, responsiveness, caring attitude and care for animals. 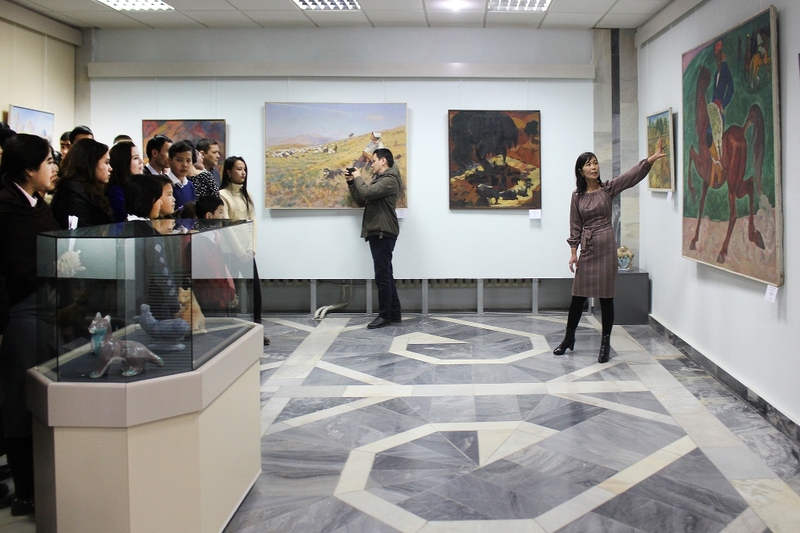 The exhibition “Echo of Fauna” demonstrates the work of Russian, Uzbek, Karakalpak artists from different periods in which they depicted animals, where animals are the main theme of their works. 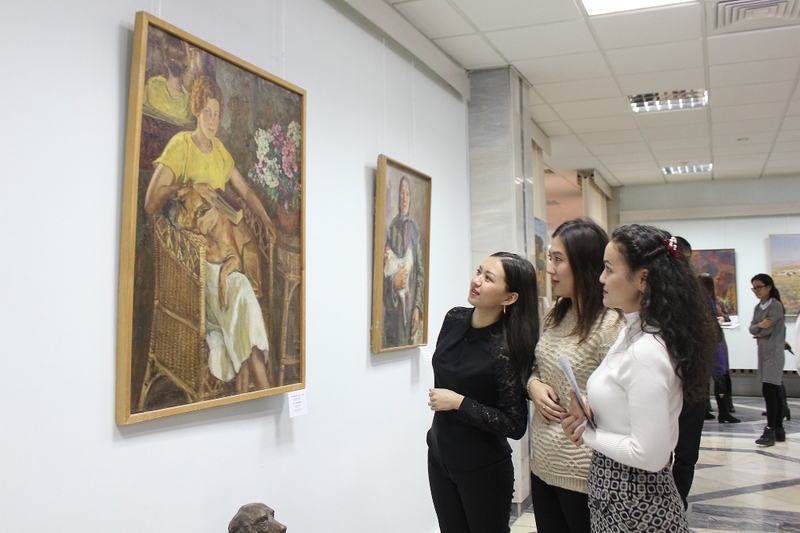 At the exhibition, the visitor will see works by Russian and Uzbek artists such as M.K. Sokolov, N.M. Grigoriev, A.I. Poret, A.N. Volkov, Z.M. Kovalevskaya, as well as get acquainted with the works of Karakalpak artists, namely U.Saparov, A.Utegenov, I.Alibekov and others. The exhibition provides an opportunity to discover the rich and diverse world, reflected in the works of artists who urge us to cherish, love and explore the rich fauna.